Apple has just announced the new iteration of the 9.7-inch tablet - the iPad Pro. 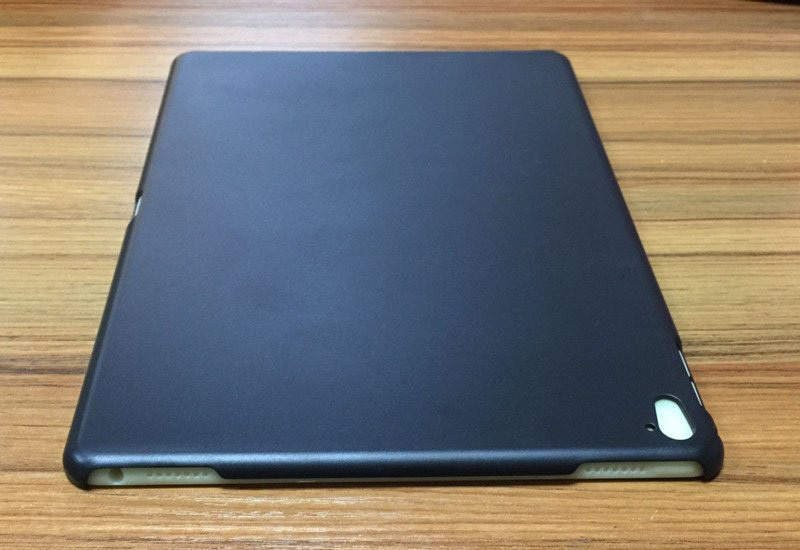 The company has made the new product a part of the iPad Pro lineup in an attempt to refresh its product line and evoke the interest of customers. 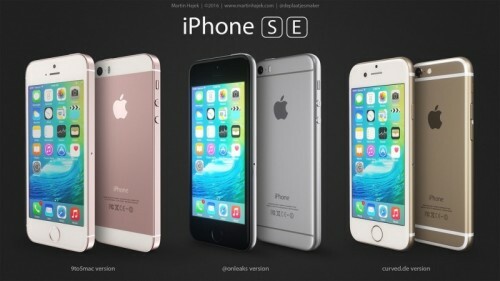 According to the WSJ, Apple plans to strengthen its iCloud encryption. By doing that, the tech giant wants private information of users to be kept protected from criminals and from the company itself. One can find a lot of rumors about the dual camera in the new iPhone 7 Plus on the Internet these days. 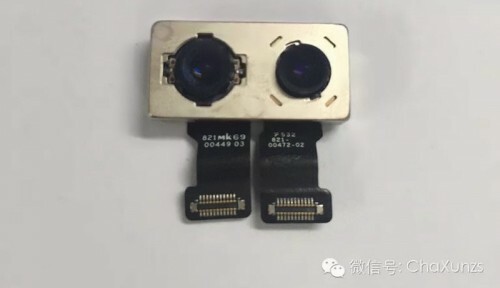 Today, images of the possible camera module appeared on one Taiwanese site. These images are very similar to the photos that were shared two months ago by the Chinese insiders. As you probably heard it all over the news, on 21 March, Apple will hold a big media event and unveil a number of new devices, namely, the iPhone SE, the 9.7-inch iPad Pro and the updated Apple Watch. Of course, it’s an important date for Apple fans, just like any other company’s presentation. The Pegatron Corp. and the Foxconn Company, which are Apple’s main manufacturing partners, reported substantial revenue drops over the last month. Foxconn announced a 30% decrease in revenue in February and a 36% drop in the year-over-year perspective. 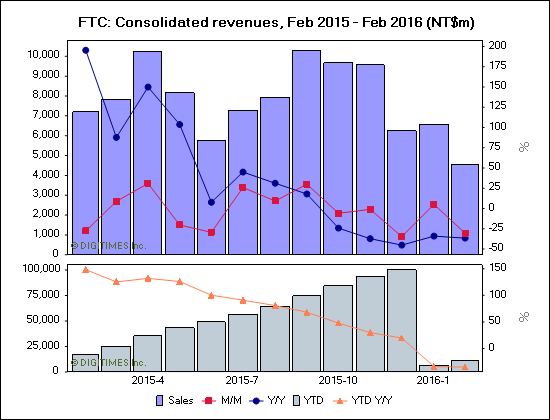 Pegatron has reported about similar revenues during the last month i.e. approximately 35% fall. 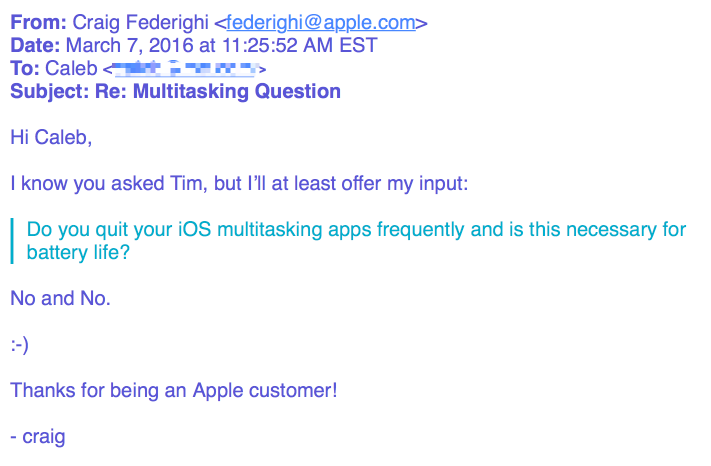 Apple’s Senior Vice President of Software Engineering Craig Federighi replied to the user named Caleb about whether the iPhone battery life improves when you regularly close apps on your device or not. 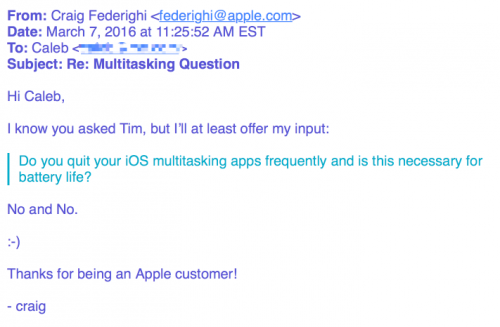 Originally it was a question to Apple CEO Tim Cook, but Mr. Federighi explained in a short form that this move will not help at all. 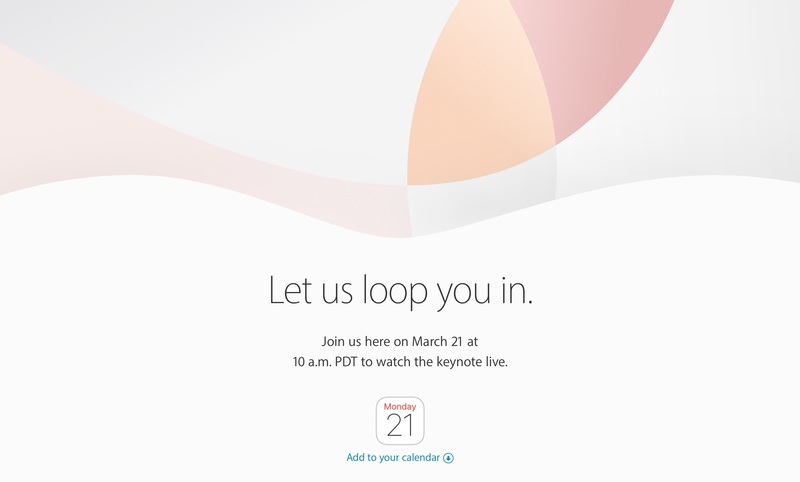 Apple’s new 9.7-Inch iPad Pro, or, as it was called earlier, the iPad Air 3 will be released on March 21st, alongside other products like the iPhone SE and the updated Apple Watch. 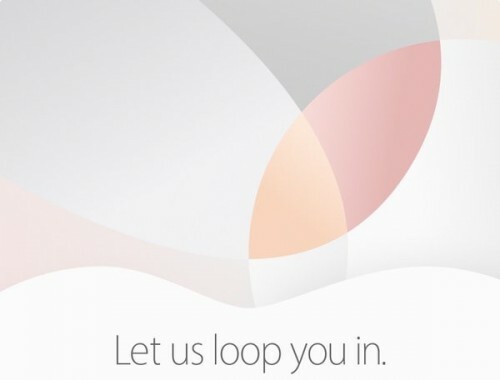 Yesterday Apple was granted several new patents. One of the most important of these patents is the one covering Liquidmetal Home buttons for company’s main devices – iPads and iPhones. Liquidmetal has a number of unique qualities, which include the resistance from corrosion, light weight and high strength. Apple’s rival, Microsoft, has recently released several new commercials comparing Windows 10 to Apple’s Mac OS X. As usual, Microsoft claims PCs are better and that average users can perform more tasks with computers running Windows, not OS X. The ads highlight the features present on Windows 10 devices and missing from OS X, such as Cortana for desktop, touch screens and more. The commercials are available below, you can take a look right now. 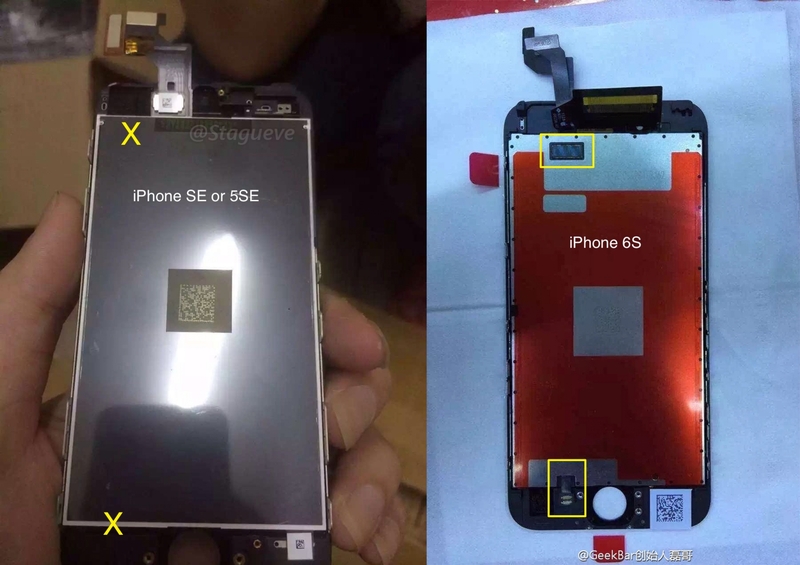 Something similar to the leaked iPhone SE display assembly has recently appeared on the Internet. 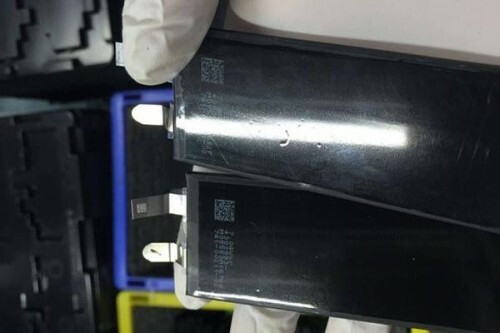 The images showing the aforementioned part have been first spotted on a French website called Nowhereelse.fr, so we can be sure they are legitimate and trustworthy. 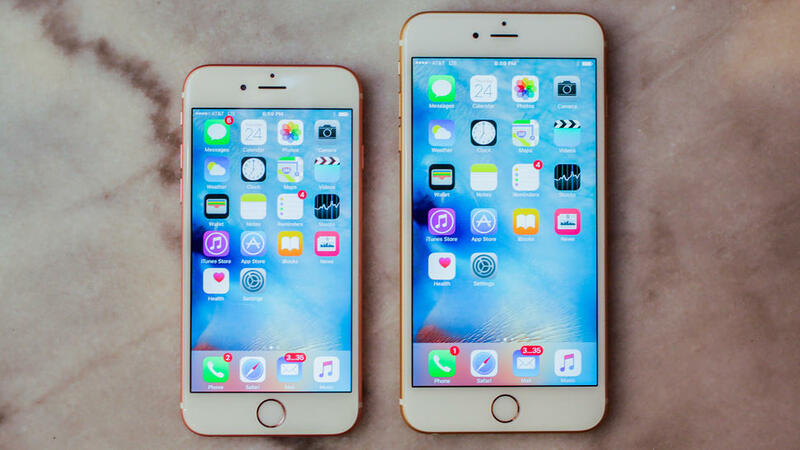 Contrary to recent rumors, the new 4-inch iPhone appears not to support the 3D Touch technology.